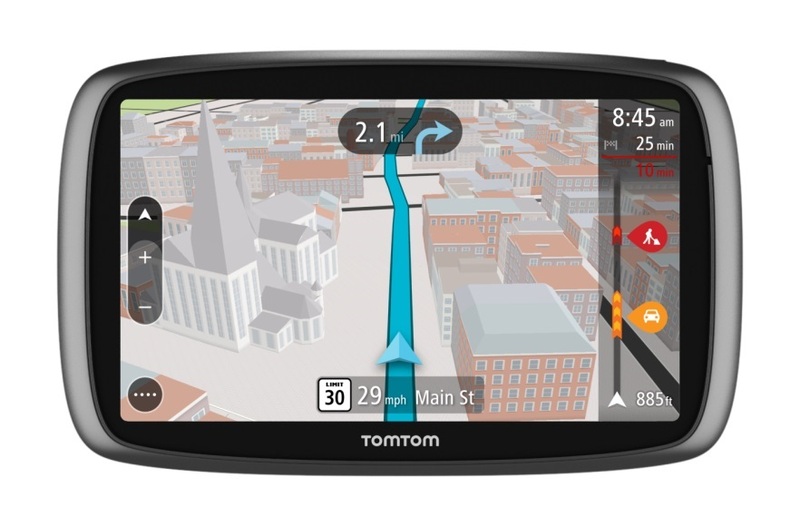 Like the GPS navigation systems found on an automobile dashboard, are the GPS navigation devices available for the motorcycles. 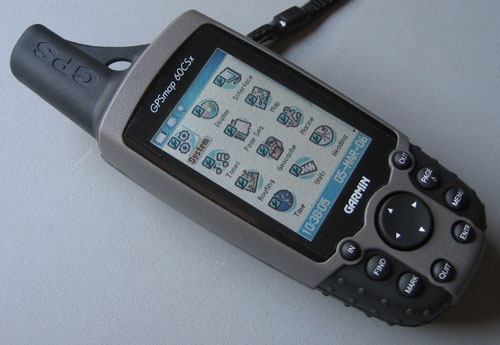 GPS for Motorcycles are highly appreciated by the bikers who are often excited to go on a long, thrilling, windy ride. The device at such time helps you guide the direction step-by-step and also curbs the inconvenience of reading a complicated map. Some of them enabled with the Bluetooth technology gives voice commands through the wireless Bluetooth enabled earphone. And some of them are equipped to locate the points of interest such as ATM, food zones, gas stations, etc. 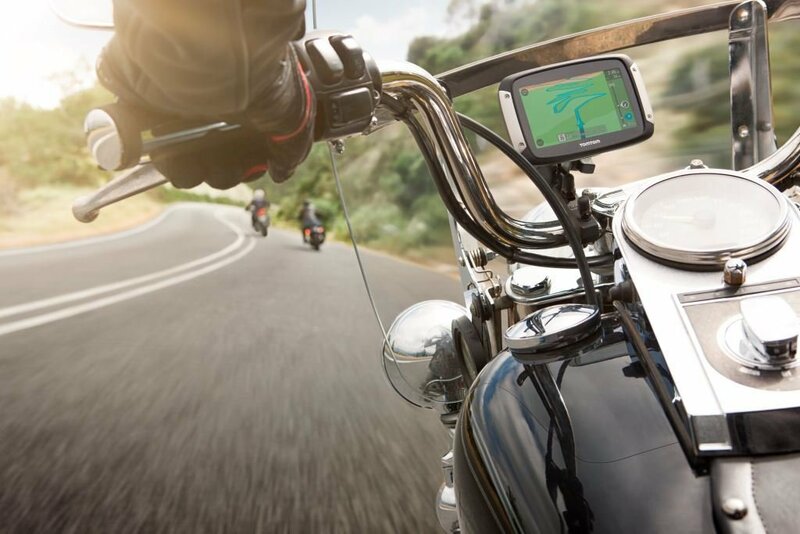 Some of the leading companies which manufacture GPS for Motorcycles are: TomTom, Garmin, Magellan, Delorme, Trimble, Lowrance, etc. Each one of them is assembled with numerous features and is also an expensive purchase. The price range is variable and the less expensive ones are available at 300 USD. 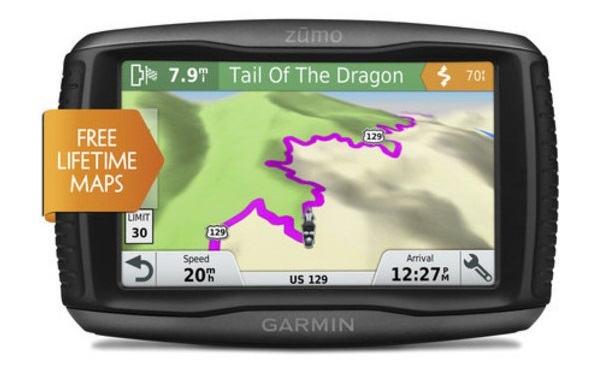 However, when you start looking for the best brand, the price starts from 600 USD for the Garmin zumo series and the higher versions are around 800-900 USD. 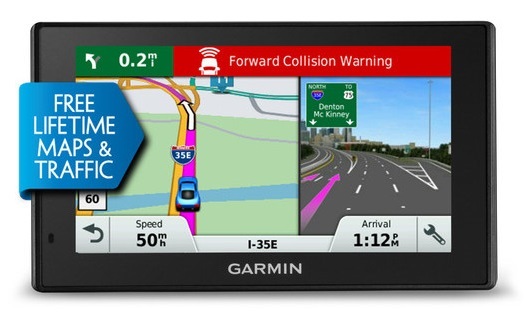 However, while purchasing a GPS for Motorcycles, remember to look for those features which is necessary for you. 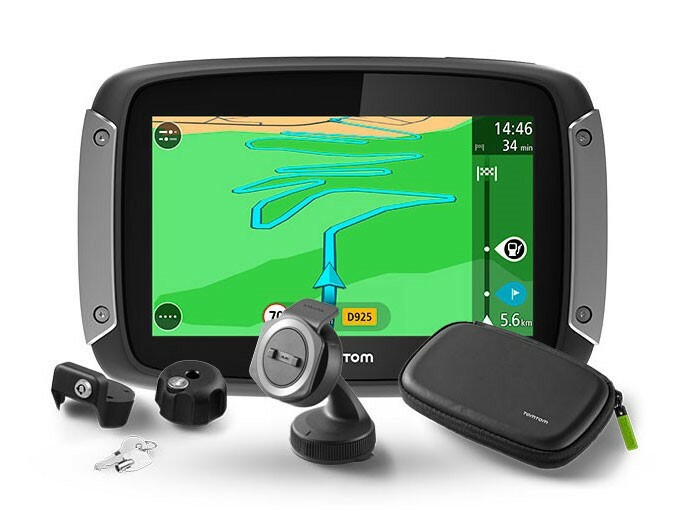 An excellent choice for those looking for a GPS for Motorcycles. With BaseCamp, you can plan your ride with the interesting points such as food zones, local spots of attraction and fuel stations in your tour and then follow that plan, simply. It gives brightly colored displays indicating the change of routes and directions. Also the feature of TracBac allows you to reach the same spot back by following the original route. 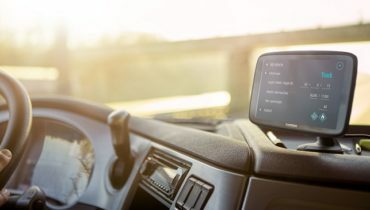 With the option of Garmin Adventures, you can share your rides with others and can read and write the review of your rides, along with loading photographs and YouTube videos. It can keep a track of tyre mileage, tyre pressure, tyre change, etc with the help of the Tyre pressure Monitor Sensor. It does not have the facility of replaceable battery. BATTERY life of 7 hours. A 4.3” touchscreen and a bright display, easy to read in the sunlight, resistant to fuel and UV rays, water proof. It indicates sharp turns and speed changes. It also tells the upcoming railway crossings, school areas, etc. The Zumo Up Ahead feature allows you to know the places of interest in the journey without the need to leave the road map. The TracBack feature allows you to trace back the same path while returning. It comes with the feature of Tyre Pressure Monitor Sensor (sold separately) which can acknowledge the tyre pressure, tyre change, etc. on the zumo display. You can also assess the mileage and performance of your bike with this device. It comes with the facility of lifetime maps and numaps guarantee. BATTERY life is 7 hours. It gives spoken directions and names of popular landmarks. The feature of PhotoReal Junction View enables you to view realistic views of sites and junctions. The zumo Up Ahead feature allows you to see the places of interest along the route, without leaving the navigation display. The Easy Route Feature allows you to add a specific point of interest on the map and lets you change the route, as per your preference. It tells you how many miles you have before the fuel tank will get empty and therefore, indicates you to go for a fuel refill. It tells all the available options of nearby fuel stations and the option of bike servicing. It is featured with Tyre Pressure Monitor Sensor which enables to sense pressure within the tyres and is also tells the mileage and bike performance. It allows you to enjoy the MP3 music player while the ride or you can attach your smartphone with the device and can also browse the songs from Pandore or Spotify music services. It allows you to connect MP3 player, iPod, iPhone, etc. Active Lane Guidance with commands help to cross the interchange and the Birds Eye Junction View helps in having an overhead view. It supports 3-D terrain and custom maps. It comes with free map updates. It comes with a car mount accessory which enables this device to be used in the cars, as well. With a plethora of GPS devices in the market, it becomes a real difficulty for the bikers to select the one which fulfills their demands yet is pocket-friendly. However, just note down what your needs, in particular, are so that your purchase is worth the time and money. Right but I don’t want to hookup my iPhone in GPS mount. I didn’t even know this was possible; hooking up an iPhone in a GPS mount. But I’d not do it either. A bit risky for our precious babies 😉 Love your hometown BTW. I visited for 2 weeks in 2013. Super vibe, good food, very green and cool movie theater too.